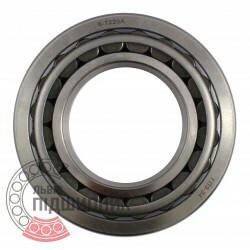 Bearing 30220 CPR, China. Type - tapered roller. Single row. Separeble. Metric dimensions (dxDxT): 100x180x37 mm. Corresponds to the bearing 7220 GOST 27365-87. Net product price: 491,70 грн. Gross product price: 590,04 грн. Hurry up! Last items in stock! 590,04 грн. Bearing 30220 CX, Poland. Type - tapered roller. Single row. Separeble. Metric dimensions (dxDxT): 100x190x39 mm. Corresponds to the bearing 7220 GOST 27365-87. Net product price: 699,27 грн. Gross product price: 839,12 грн. Hurry up! Last items in stock! 839,12 грн. 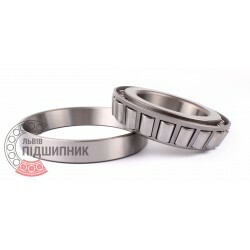 Tapered roller bearing 30220 DIN720, ISO355 GPZ-9. Net product price: 739,20 грн. Gross product price: 887,04 грн. Hurry up! Last items in stock! 887,04 грн. 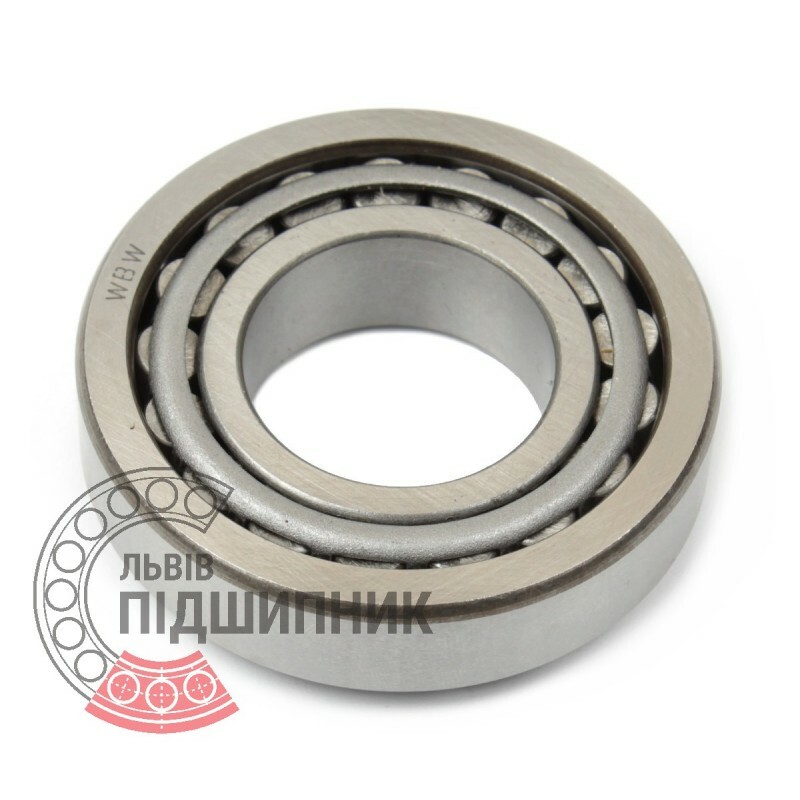 Tapered roller bearing 7220 (30220F) Fersa with inches metric. Spain. 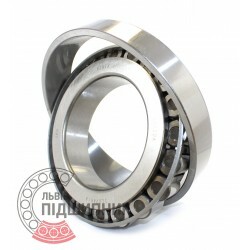 Net product price: 999,90 грн. Gross product price: 1 199,88 грн. Available for order 1 199,88 грн. 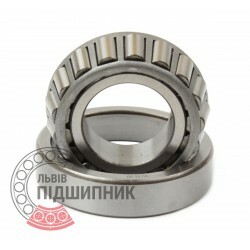 Net product price: 920,70 грн. Gross product price: 1 104,84 грн. Hurry up! Last items in stock! 1 104,84 грн. 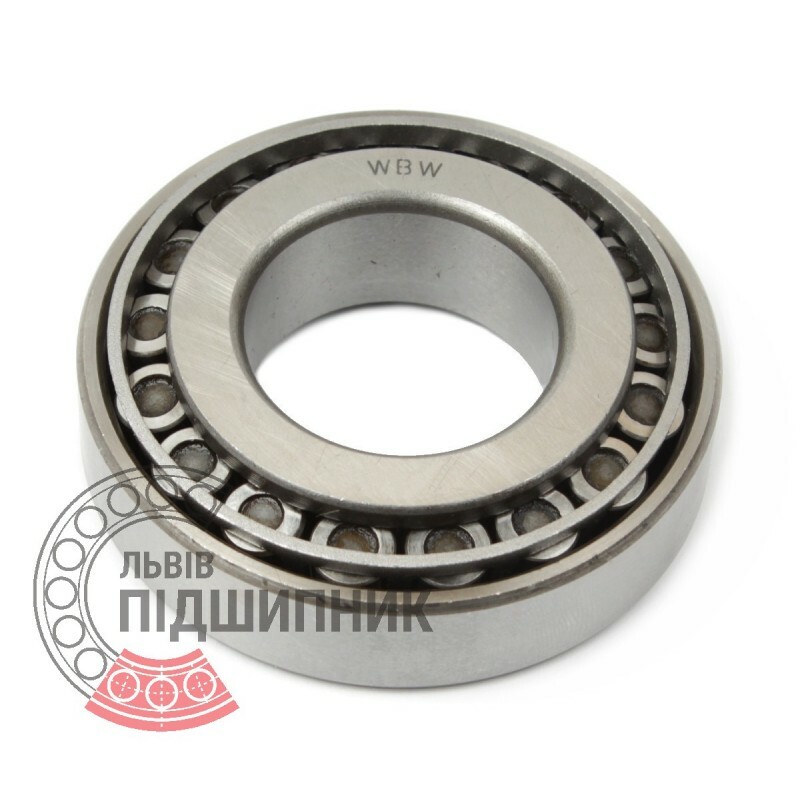 Bearing 7220 А GPZ, Russian Federation. Type - tapered roller. Single row. Separable. Metric dimensions (dxDxT): 100x190x39 mm. Corresponds to the soviet and CIS bearing designation 7220 GOST 27365-87. Net product price: 768,24 грн. Gross product price: 921,89 грн.